If you’re going for a complete landscape project or just focusing on a driveway or patio, we want you to be satisfied with the results. We spend the extra time to fully understand what you want and how you want the project to look before we present your quotation proposal for the project. You get an idea of the costs involved to transform your space before having to make any decisions. We’ll come and visit you to view your driveway or garden area for ourselves. We discuss your requirements and what kind of look you want to achieve as the end result. We will take into account drainage, access points for the customer and deliveries. If you’re not sure what you want we will take your requirements and provide a quotation on the basic range along with upgrade costs for the premium products followed by samples of the products to give you an idea of the quality. We can also supply images to give some visuals on an expected finish. 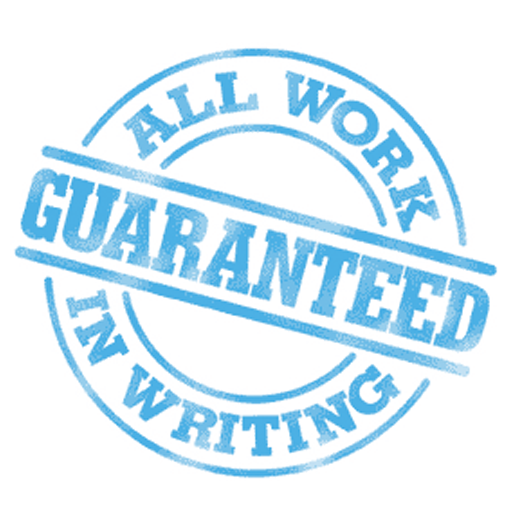 After taking your requirements we get to work by putting together a written quotation proposal which outlines the area in questions and what’s included in the cost. If required we can supply a simple drawing to help give more of an idea of what design is being quoted and helps give a good visual aid while making a decision. 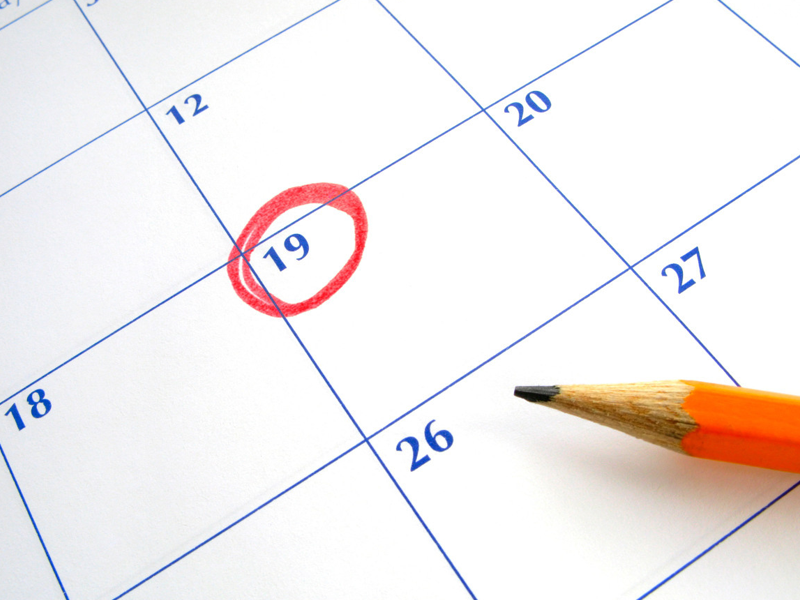 We do not believe pressuring customers to make a quick decision to book so we leave that choice to you in your own time. 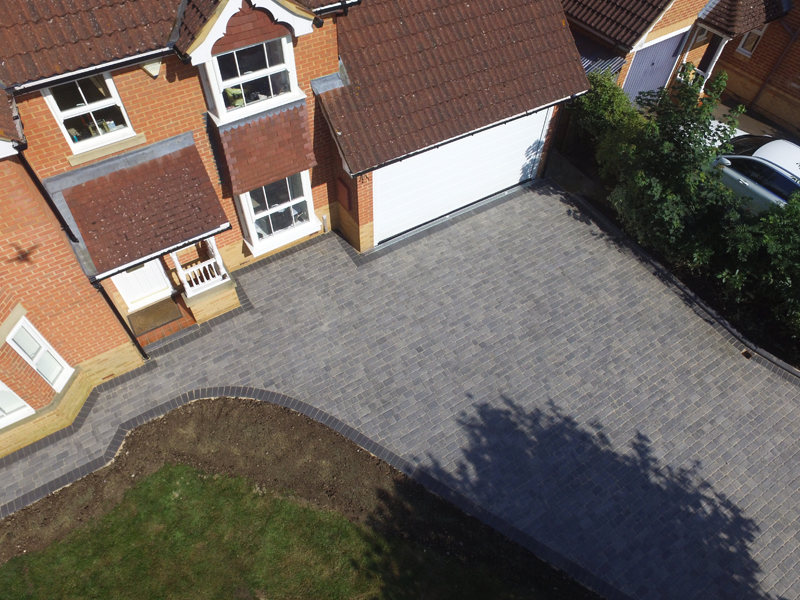 If you decide Acre Driveways is a company you would like to work for, and would like to proceed we can discuss an installation date suitable to both parties. Once agreed we can move forward to the next steps. 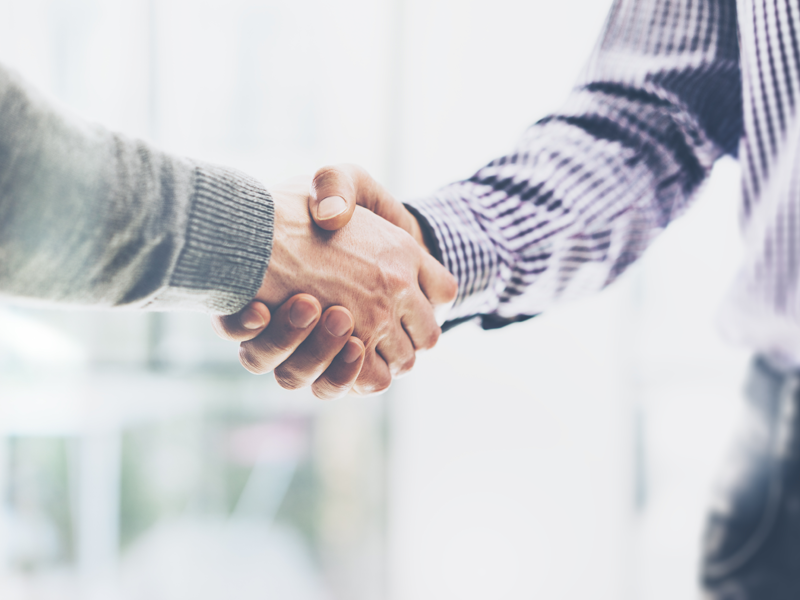 If during your decision you want to make some amendments to the requirements we are more than happy to work with you and make these changes as simple and straightforward. Even during the installation we can cater for changes so you get the job you’ve always wanted. 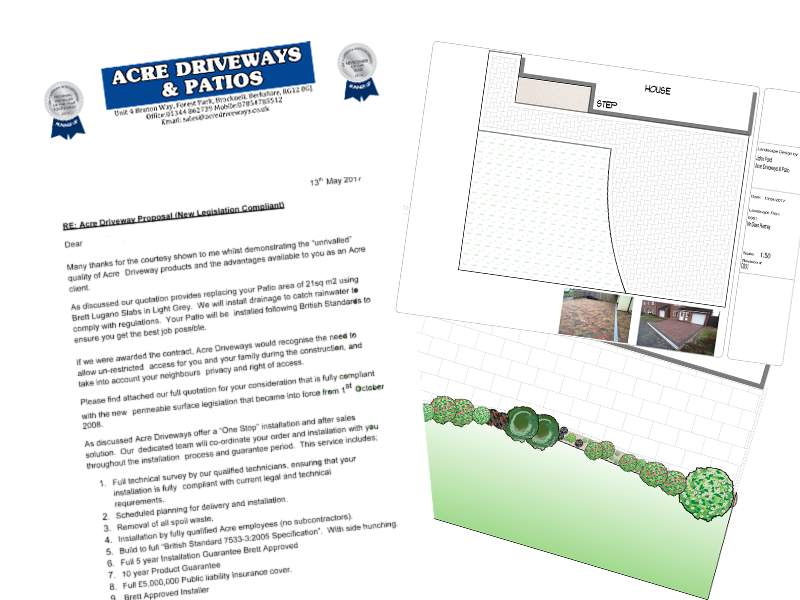 After making the decision to have your work carried out by Acre Driveways, we will arrive on the date agreed to make a start on the project. We arrive promptly each morning to begin a full day of progress. We aim for daily targets to reach certain points of the install which we 99% achieve. We work hard to get the project complete and to a great standard to impress the customer and surrounding residents. After every completed project we supply the customer’s with a 5 year installation guarantee and also a 10 year product guarantee to give them reassurance of the work undertaken at their home. We are approved installers for Brett paving, who check regularly on the service we provide to make sure we comply with their standards. Once the projects all complete you can now get out to enjoy the new areas created by us regardless of the size as we feel every space should be enjoyed to it’s full potential.